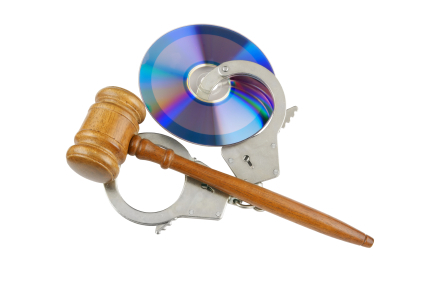 What does a change in DVD copyright law mean? For many people ripping CD’s onto a computer is nothing new, otherwise the iPod would not have taken off as it did. However, most people are unaware that make a digital copy of something you’ve legitimately bought isactually illegal. However,no one in the UK has ever been prosecuted for ripping CDs or DVDs for personal use, and in many countries there does exist a “fair use” policy for copying content. Thankfully the government has caught up and is planning to reform existing copyright law, finally making it legal for consumers to make digital copies of their CDs and DVDs, as long as it is for their own and immediate family’s personal use. However it has never been easy to “rip” a DVD. In most cases the consumer has to download “illegal” software in order to get past the encryption placed on the DVD by movie studios. Will the government’s final proposals actually include the ability to rip films and TV shows from DVDs? If so, will movie studios be required to get rid of the copy protection from their DVDs and Blu-rays in order for their customers to be able to make a digital copy? Or perhaps software such as iTunes will enable the consumerto eradicate this encryption for themselves? It comes as no surprise that the film industry is strongly against format shifting, even for personal use. Lavinia Carey, director general of the British Video Association, says it would be ‘extremely damaging’ and that ‘it’s for the rights owner to decide how to offer the [digital] copy’. Posted in Uncategorized | Comments Off on What does a change in DVD copyright law mean? You are currently browsing the Duplication Centre Resource Centre blog archives for June, 2012.